With Christmas on the way, it can be a great time to take advantage of the many social and networking opportunities that will help you build up and retain your professional network. We have put together our picks of the top networking events taking place in Dublin this December that may be of interest to professionals. 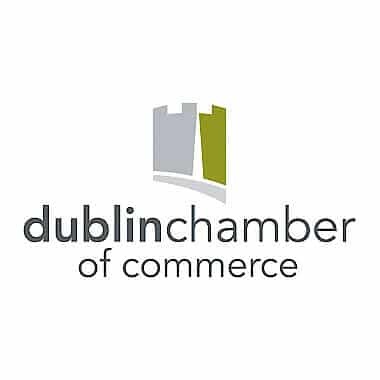 This year’s Chartered Accountants Ireland Annual Christmas Lunch takes place at the Doubletree Hotel, Dublin 4 on the 9th December 2016. Host for the afternoon will be the ever-entertaining Neil Delamare. One of the top networking events in the calendar for qualified accounting and finance professionals. Continuing with Dublin Chambers influential ‘Meet the Minister’ series, Leo Varadkar TD, Minister for Social Protection will be the next speaker in this series. Minister Varadkar will set out his long-term vision for the Department of Social Protection followed by a brief questions and answers session. Join IIBN members and guests for their Annual Christmas Networking Drinks, hosted by RARE Gallery. The perfect way to round off the business year, meeting new people and get some business meetings in the diary for 2017. The 42nd Annual Business & Finance Irish Business Awards will take place on Thursday, December 15th at The Convention Centre Dublin. President of Ireland Michael D. Higgins to be honoured with the Inaugural TK Whitaker Award for Outstanding Contribution to Public Life and Sir Bob Geldof will receive the Outstanding Contribution to Ireland Award. 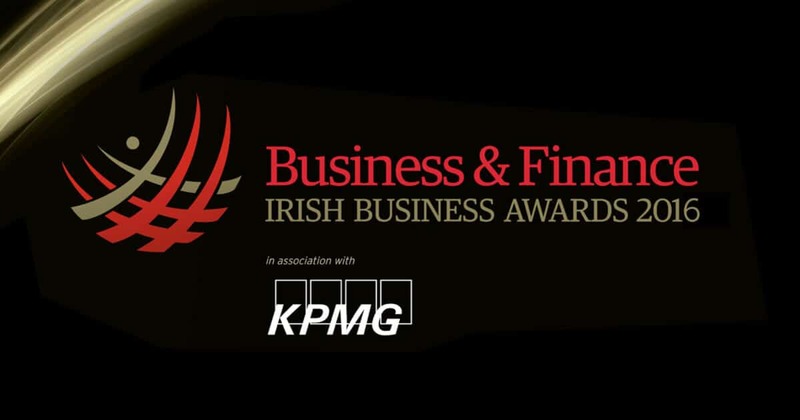 This year’s awards will also celebrate A History of Irish Business Recognising 100 Great Irish Companies. Always a prestigious event in the calendar year. Network Ireland host their annual Christmas meeting and AGM on Thursday, December 15th in Noone Casey Offices at 25 Herbert Place, followed by a drinks reception at the Schoolhouse Restaurant and Bar. Excellent opportunity to relax and unwind amid all the Christmas festivities and make some valuable contacts for the new year.